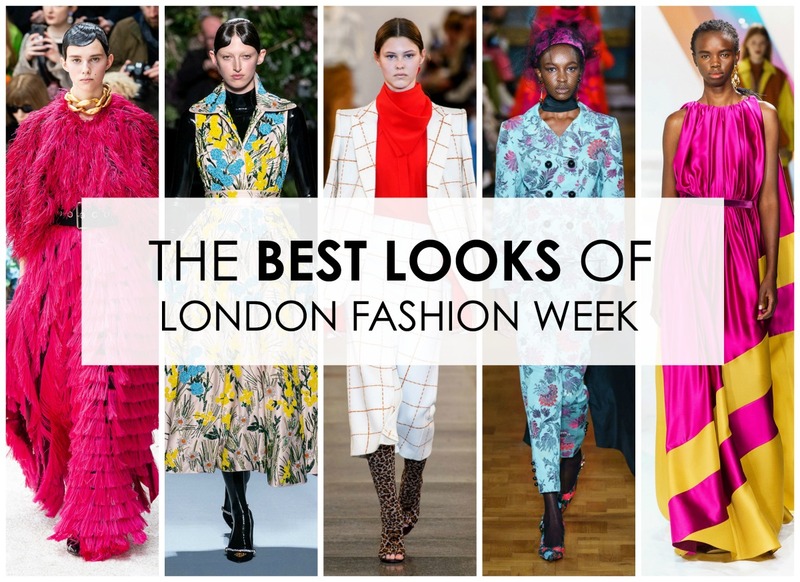 Meet my favorite London Fashion Week looks off the Fall 2019 runways. 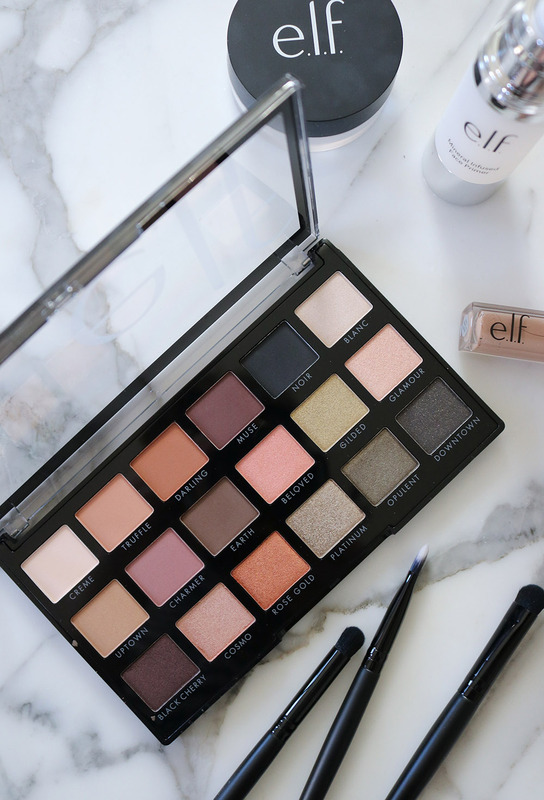 From the looks of it – this fall is going to be one STYLISH season! 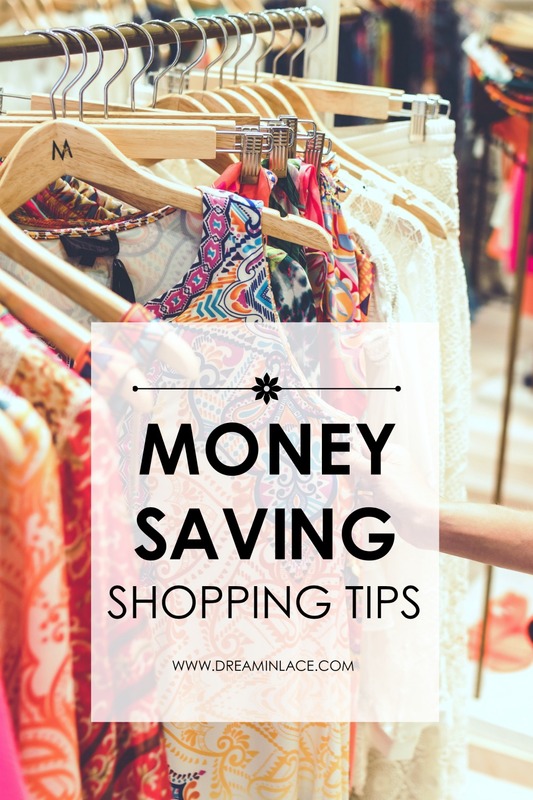 Money-saving shopping tips to help you shop smarter, not harder…and save some extra cash in the process! 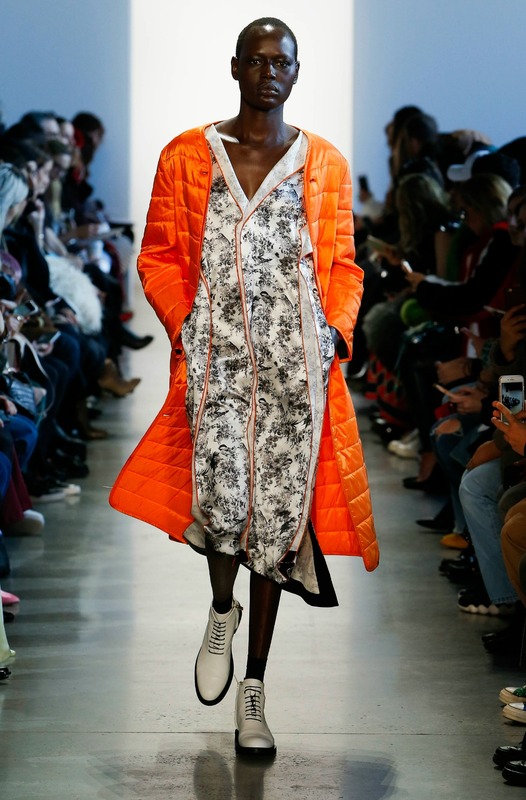 Breaking down 11 of the best NYFW looks from the Fall/Winter 2019 runways in New York. From day wear to evening wear, which one’s your favorite? 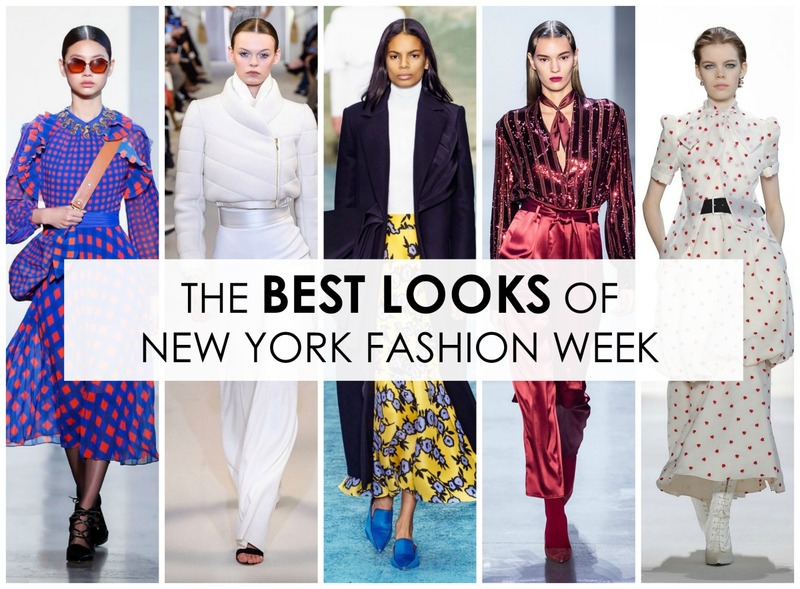 In light of fashion month kicking off, I thought it was high time we discuss the awkward truth about NYFW. 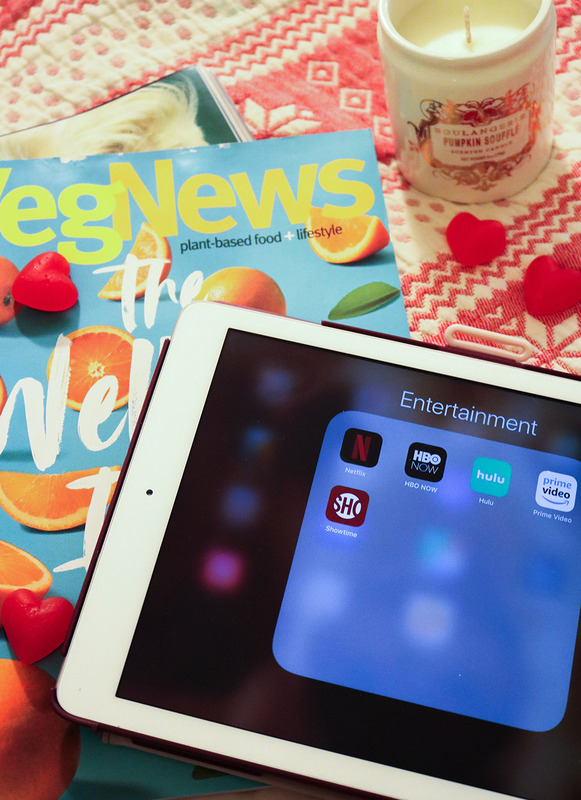 Introducing my new series – the one where I recall everything I read and watched over the course of the last month. If you’re feeling nosy, this one’s for you!